Data centers are the backbone of the internet. 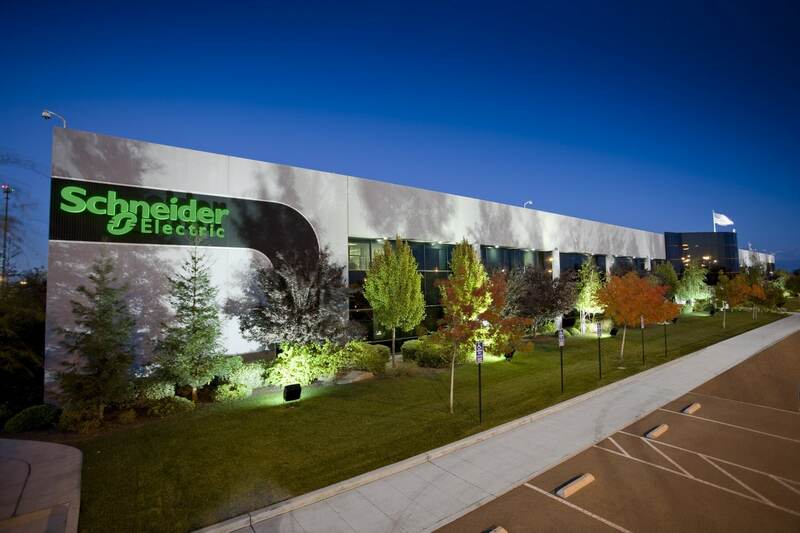 The demand for data center resources has been growing at an exponential rate.It is crucial that data center providers continually look for data storage solutions that will increase connection speeds in an environmentally-friendly way. 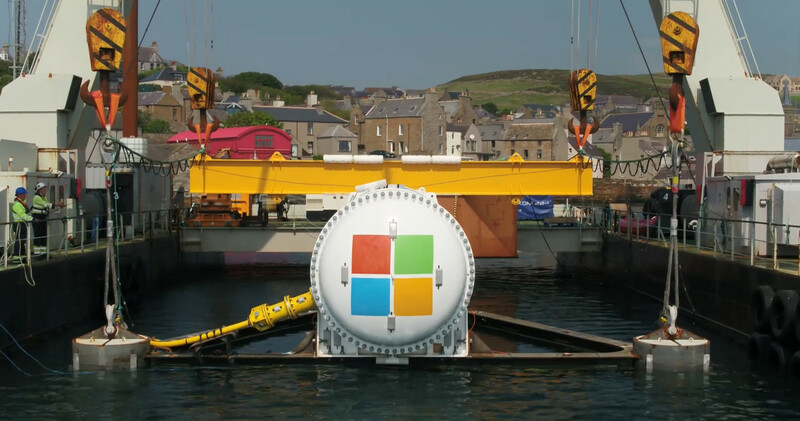 In an attempt to improve data storage solutions, Microsoft has sunk a data center off the Coast of Orkney Islandin the North Sea. The project is part of Microsoft’s research efforts to increase the eco-friendliness of the internet. How big is this data center? Its size is similar to that of a 40-foot-long shipping container. The data center has 12 racks, which in total hold 864 servers. Microsoft initiated Project Natick in 2014 when the company built a submersible data center that contained the equivalent of 300 desktop computers. The data center was dropped into the ocean in February 2016. The recent deployment of the data center is the second phase of Microsoft’s underwater project, codename Project Natick. The objective is to understand whether or not placing data centers underwater is feasible and beneficial. If successful, Project Natick could signal the dawn of rapid and cheap data center deployment. People living near coasts with data centers will enjoy high data speeds. Microsoft says that the goal of placing a data center underwater is to decrease the energy costs associated with cooling the servers. Microsoft chose the Orkney Island because it has a lower sea temperature than other areas. Orkney is also a pioneer of renewable energy research. To satisfy the data center’s energy needs, wave energy converters, windmills, and tidal turbines will generate the requisite power. This is necessary, bearing in mind that the data center needs power similar to what a few thousand high-end computers would consume. The world is watching the outcome of Project Natick, which if successful will increase web access by coastal communities. Microsoft’s decision makes sense because 44% of the human population lives within 150 kilometers from the shore. Project Natick’s engineers’ main challenge was designing and building a data center that would need no maintenance after deployment. This is a good thing because if anything were to go wrong, the data center would have to be surfaced for repairs. Microsoft says that it will monitor the Orkney data center for the next 12 months to determine its feasibility. Some of the key metrics to be observed include humidity levels, power consumption, and internal temperature. Microsoft hopes to learn a lot from Project Natick. With this insight, the company will perfect its approach to deploying data centers, which can run for many years cheaply. Microsoft has had the idea of placing infrastructure under the sea for a while. 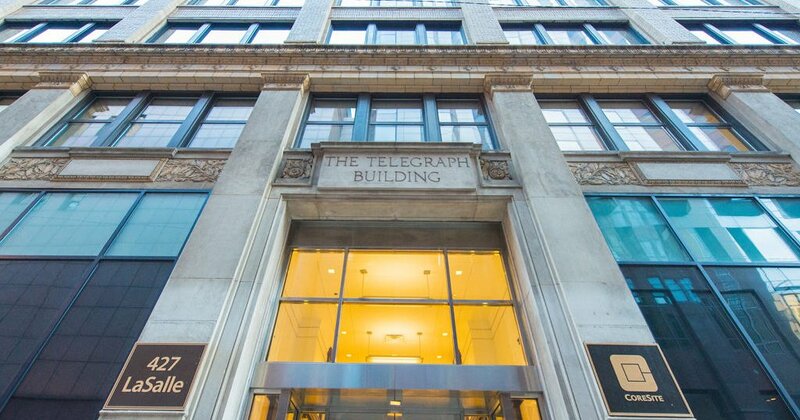 In September 2017, for example, it partnered with Telxius and Facebook to lay 4,000 miles of undersea cable between Virginia Beach and Bilbao, Spain. The undertaking was known as the Marea Project and its goal was to increase data transmission speeds up to 160 terabits per second.